Over the past few months, residents of San Pedro Town have been very concerned over the increasing number of crime on the island. People have been injured in home invasions, homes have been burglarized and raided by thieves in broad daylight, and businesses have been broken into losing thousands of dollars in equipment, while tourists have been victims of muggings and theft. It has become so much of a concern that some people have opted to “close down shop, pack up and leave the country.” And amidst all the discontent amongst local residents about the crime situation, the local authorities have been mute about the situation. 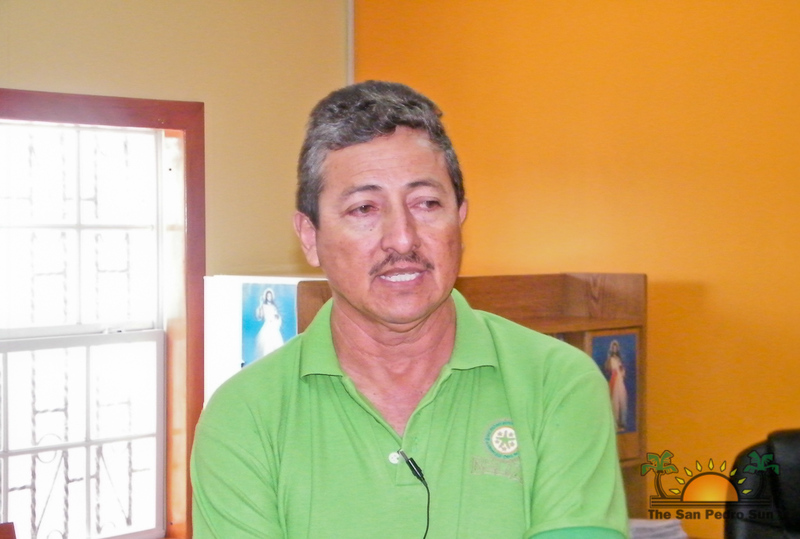 In a candid interview with The San Pedro Sun, the Mayor of San Pedro Town, Daniel Guerrero explained that the situation is of grave concern but already there have been progressive talks in finding solutions that will minimize the crime situation on the island. “This is the situation; the police have limited resources to work with. The San Pedro Town Council (SPTC) has been helping in any and all ways we can. The Police Department will be getting two more officers this week and when the next intake comes out, which will be in October, we are going to get four more officers. We are working on having a permanent military base, which will be stationed in the Bacalar Chico Marine Reserve area and talks are looking very good. We are looking, along with the Minister in Charge of Police (Hon. John Saldivar), in securing more transportation and communication equipment. I think that in a few more weeks we shall see a more improved police department which will help in minimizing crime,” assured Mayor Guerrero. The SPTC has secured a vehicle which will be handed over to the San Pedro Police Department during Police Week. In addition, the San Pedro Town Council along with the police department is working on the legal document for a curfew on minors on the island. The draft document has been prepared by the police department and will be sent for legal review before being sent for government’s approval. It is the hope of both the police department and the SPTC to have the curfew in place in the very near future.